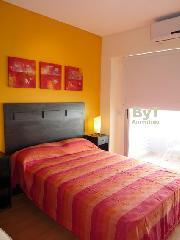 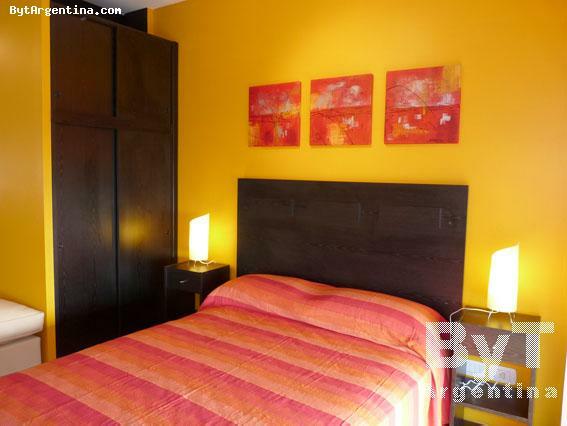 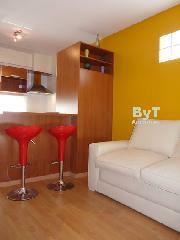 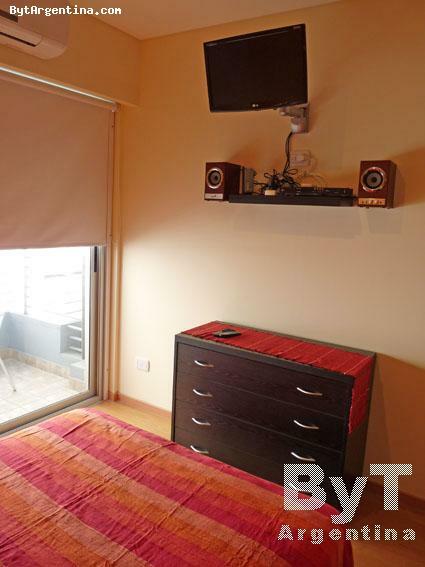 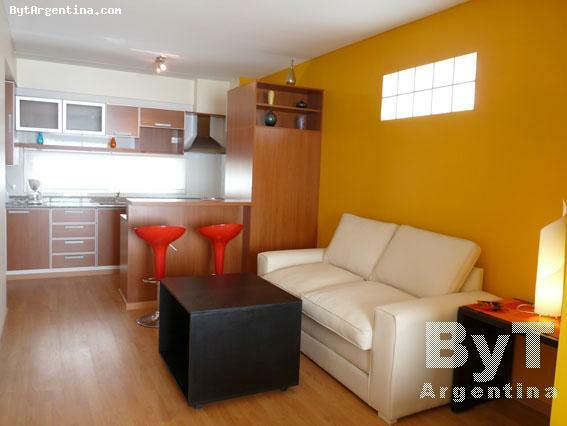 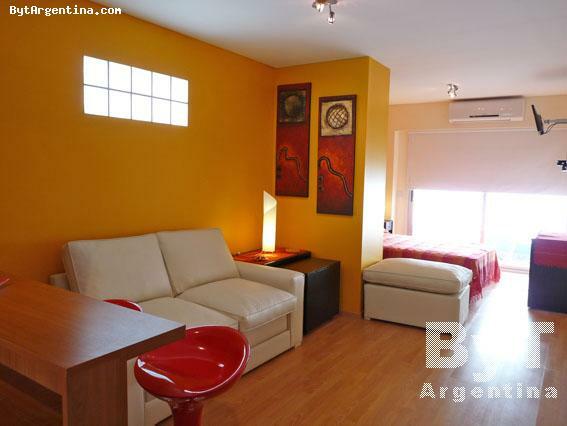 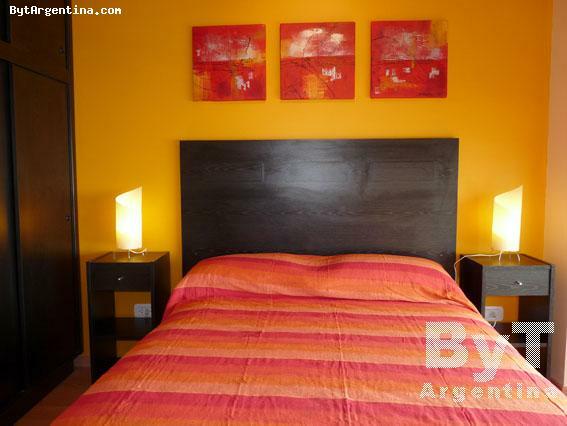 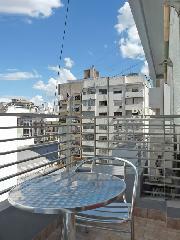 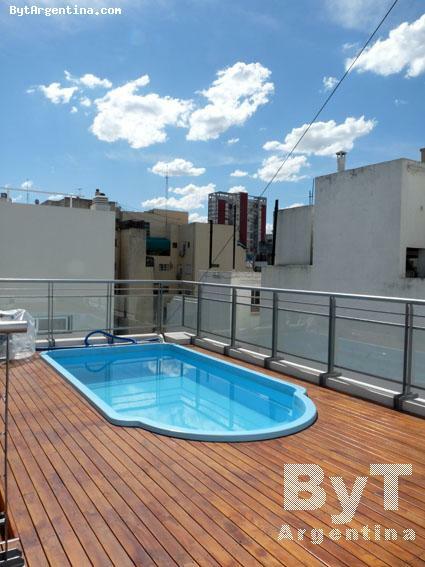 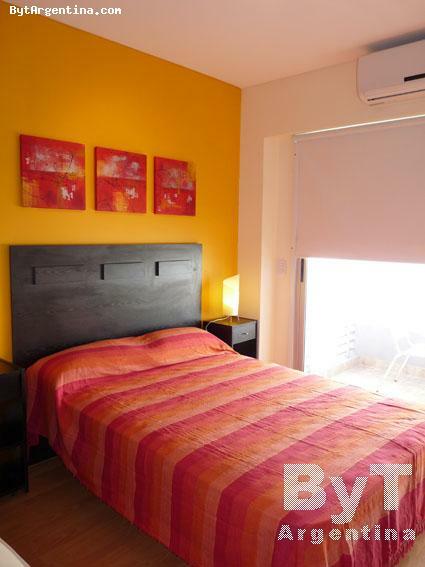 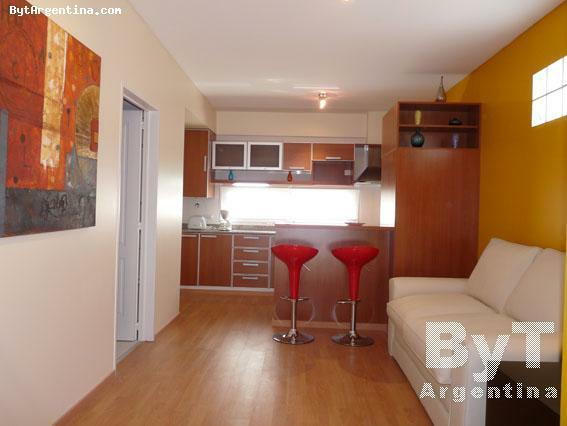 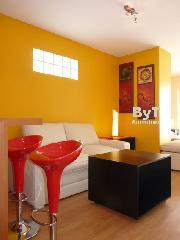 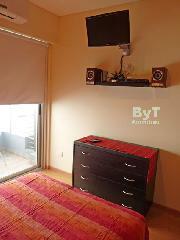 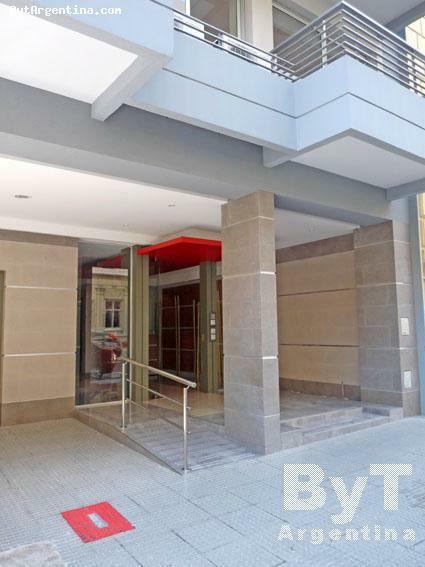 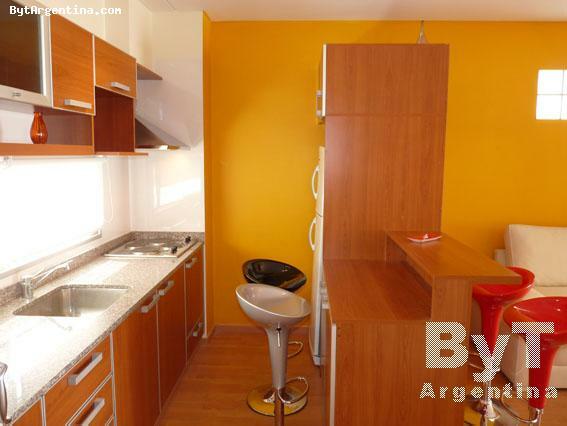 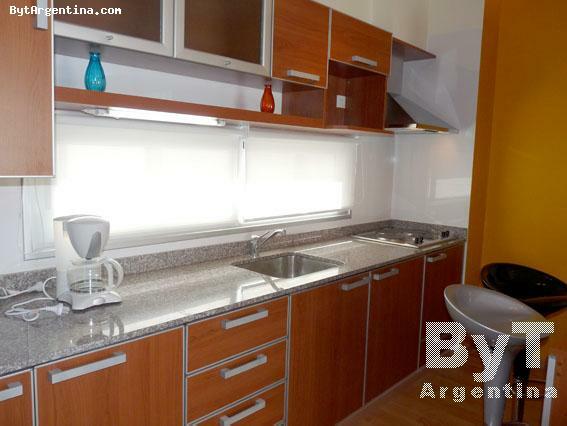 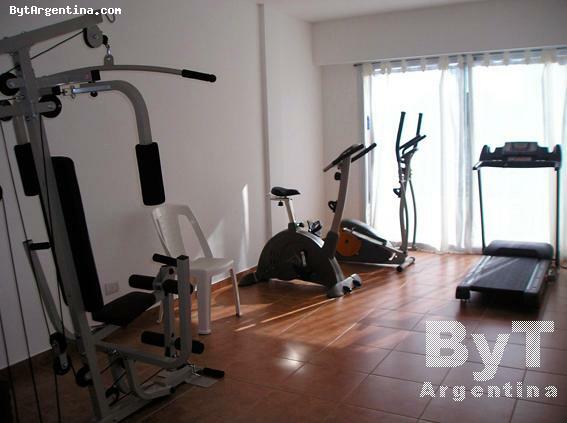 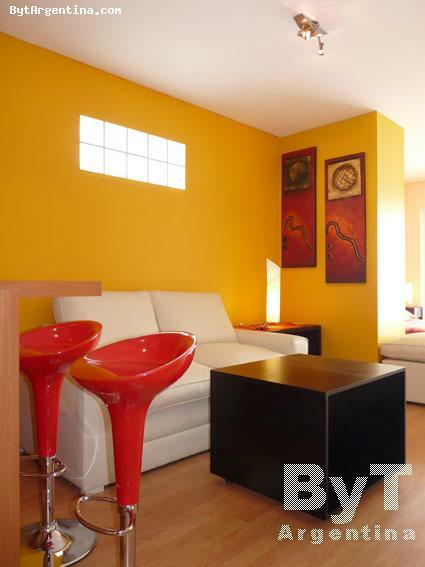 Very nice and comfortable apartment greatly located on the Buenos Aires downtown, just one block and a half away from the Corrientes Avenue, famous for its many theatres, restaurants, coffee-shops, shopping areas and active nightlife, close to the subway and several public transportation. 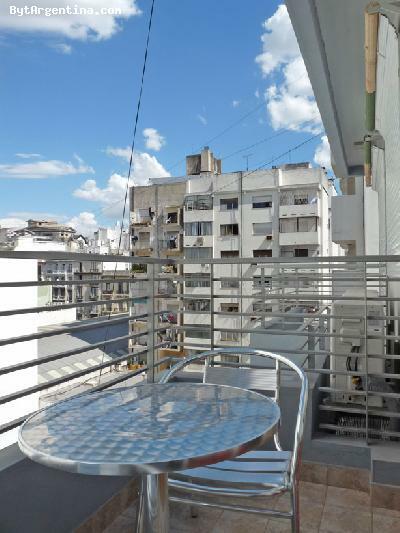 The flat offers a living dining area with a sofa-bed, a bedroom area with a double bed, an equipped american kitchen, one full bathroom and a balcony facing the backyard. 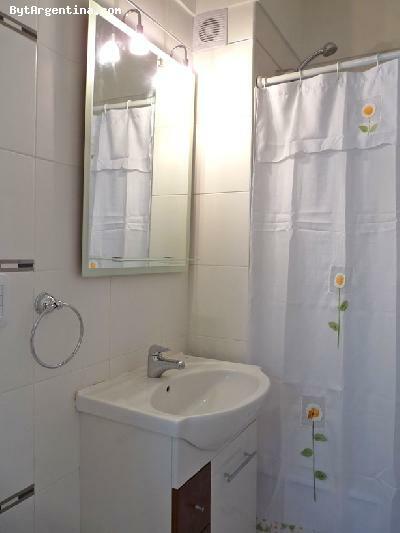 The apartment is equipped with Internet (Wi-Fi), cable TV, air conditioning, DVD, fridge, microwave, dishes, kitchenware, linens and towels. The building has a swimming pool on the terrace (available only in summer season), deck solarium, gym and laundry. 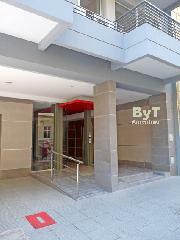 A great option, in a brand-new building and centrally located. 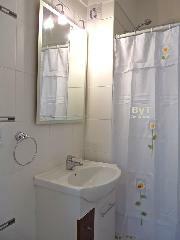 Note: maid service every 2 weeks .